I have noticed that there is a lot of information about the older carburetor Vespa engines on the web but hardly anything about our modern injected Vespa engines. Because a lot is controlled from the ECU it's often vague when dealing with injected engine complaints. After a lot of googling I found out that there is a lot of information for the other injected Italian bikes (Ducati and MotoGuzzi) but hardly anything for our injected Piaggio's. Their information is very useful so I have combined it in this Vespa tutorial. There are actually 2 programs (freeware/donation) that should work with the Magneti Marelli MIU ECU placed in our injection Vespa's. These are IAWdiag and JPdiag (in this tutorial I will use IAWdiag). I've tried IAWdiag and did some tests with my '14 GTS300 (MIU3G) and a '09 GTS300 (MIU1), both are communicating fine with IAWdiag. 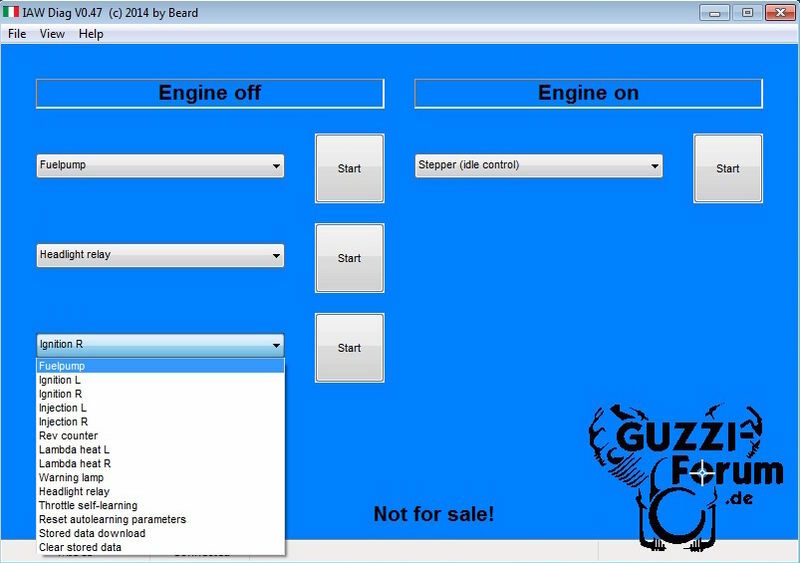 So if you are interested in a such a diagnostic tool, check your ECU and see if it is compatible with the program. On the side of the ECU you can find a sticker with the type/serial number of the ECU. The picture below shows a IAWMIU3G ECU (2014 Vespa GTS). If your ECU is in the list then IAWdiag should work. To start with the pc/laptop. I run IAWdiag on an old Windows XP laptop from 2004 and a Windows 7 starter Netbook from 2009, so the specifications are very low and the older pc/laptop will do the job. About the cables: To start with the VAG KKL cable, I have bought two of them and only one is working fine. Both bought on eBay but they sell them on Amazon as well. The first, not working one, has a cheap Chinese CH340 chipset (more information about this cable: http://jpdiag.xooit.eu/t4569-VAG-KKL-CH340T-hard-wiring-Pin-16-and-pin-7.htm). The other cable has an original FTDI chipset and is working great. 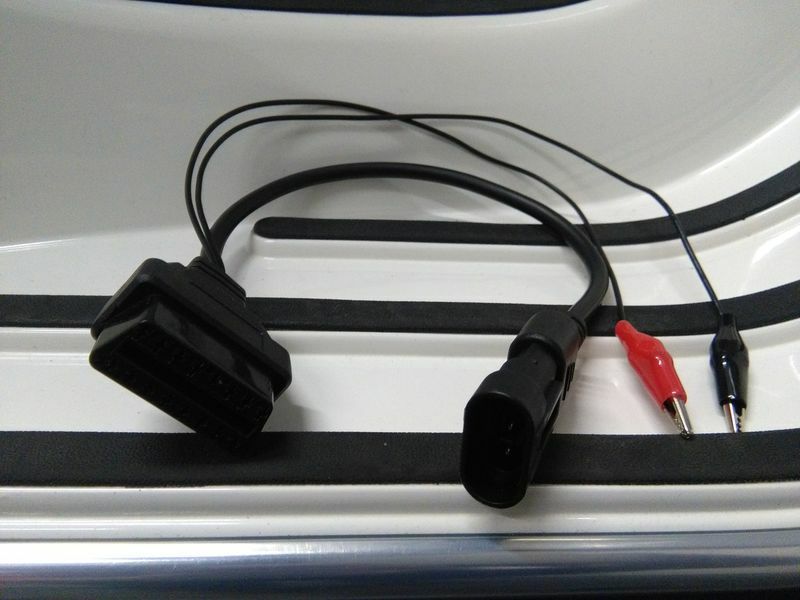 The second cable is a Fiat OBD cable with 2 crocodile clamps (red + and black -). You can find this item on eBay. 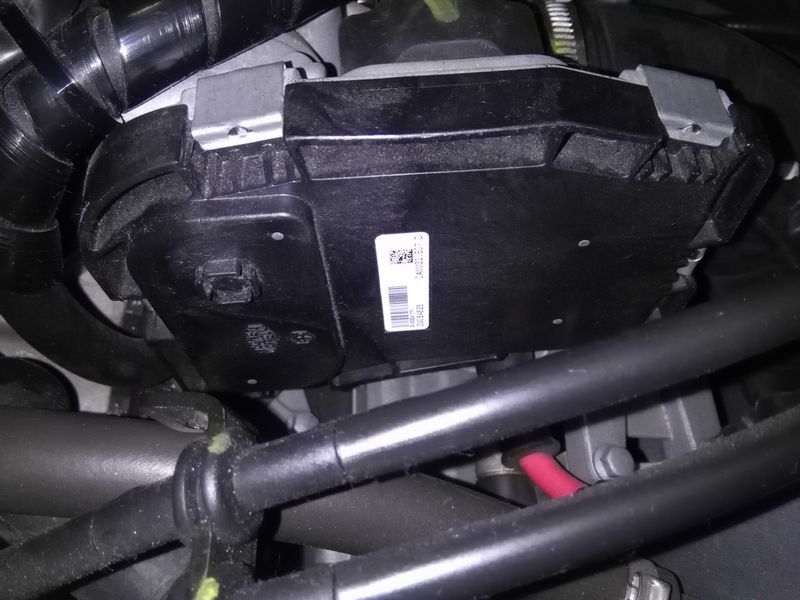 IMPORTANT: check the correct wiring of the Fiat OBD cable. 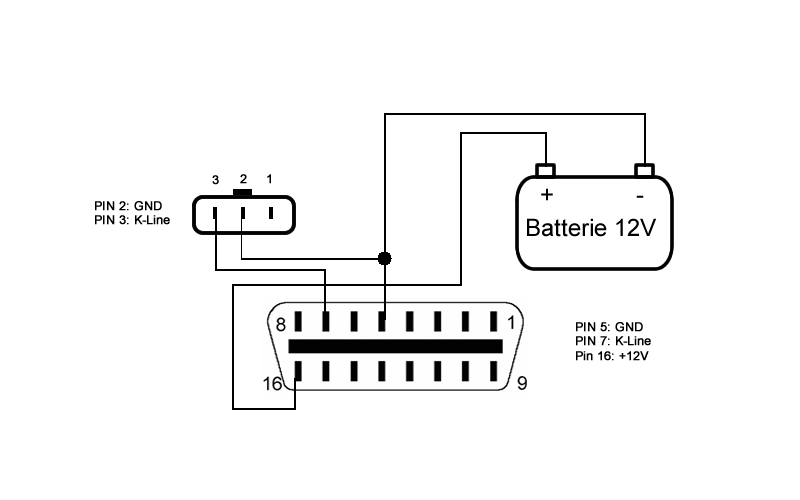 It should be wired according the scheme below. If this is not the case you can damage your ECU. When you have all the items mentioned above you can start the installation. 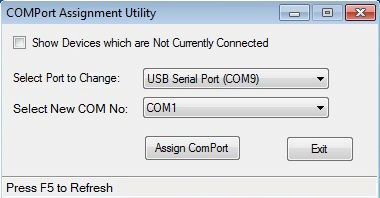 Install the FTDI drivers before connecting the VAG KKL cable. Don't use the drivers from the disc that comes with the cable. Download the drivers from the FTDI site (http://www.ftdichip.com/Drivers/VCP.htm). When the drivers are successfully installed you can connect the VAG KKL cable to the pc/laptop. The new hardware is found and should work accordingly. Check with the following program which COM port is dedicated to the VAG KKL cable. 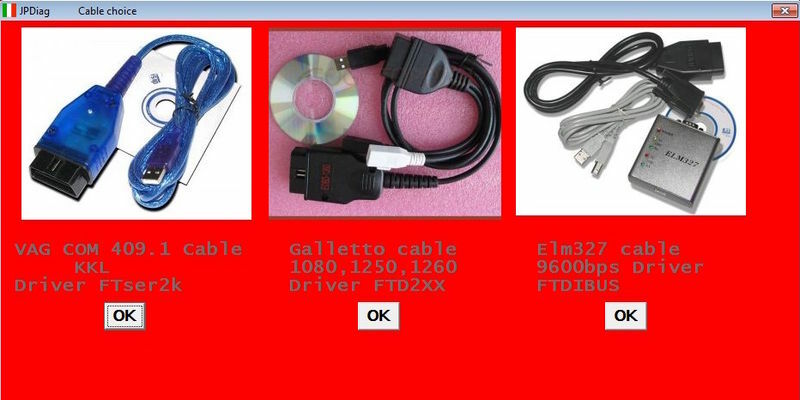 Now you can test the VAG KKL cable with the following program. Connect the crocodile clamps to the battery (connect red clamp first, then black). IMPORTANT: do not connect the diagnose plug/connector. Start the AdapterTest program, fill in the COM port and press "connect". When test 1 and 2 are successful press "disconnect". If the tests are not successful, then there is something wrong with one of the cables. 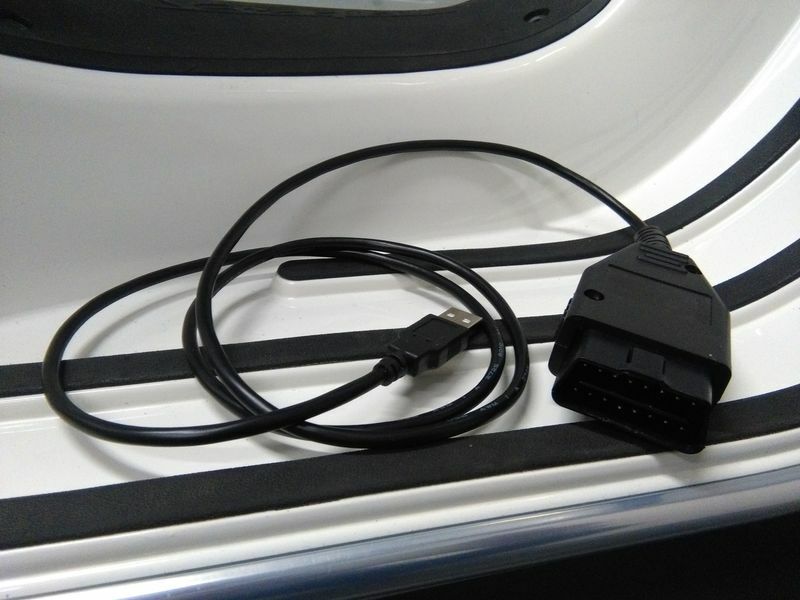 Do not connect the cable to the ECU to prevent any damage. Check again the scheme of the Fiat OBD and open the VAG KKL cable to see if there is not a fake FTDI chip installed (like my first Chinese cable). 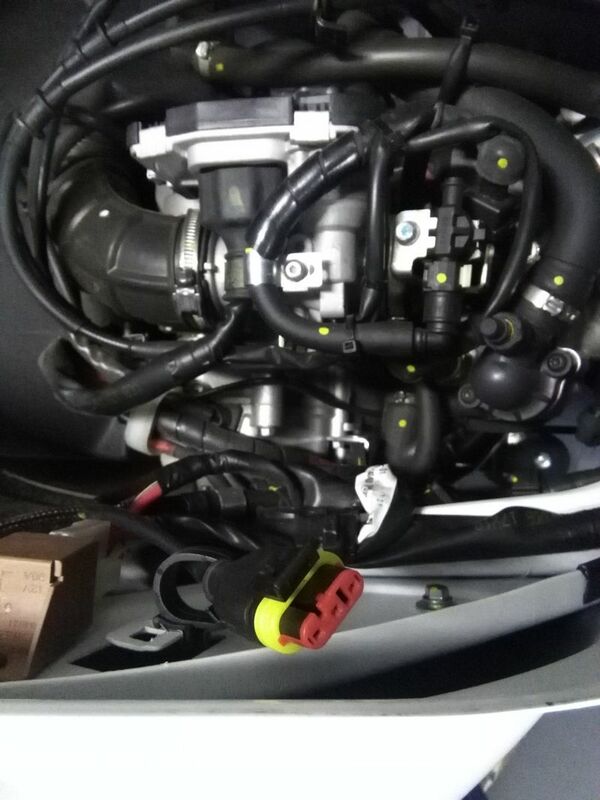 If the tests are ok, both VAG KKL and Fiat OBD are ok, and you can connect the diagnose plug/connector. 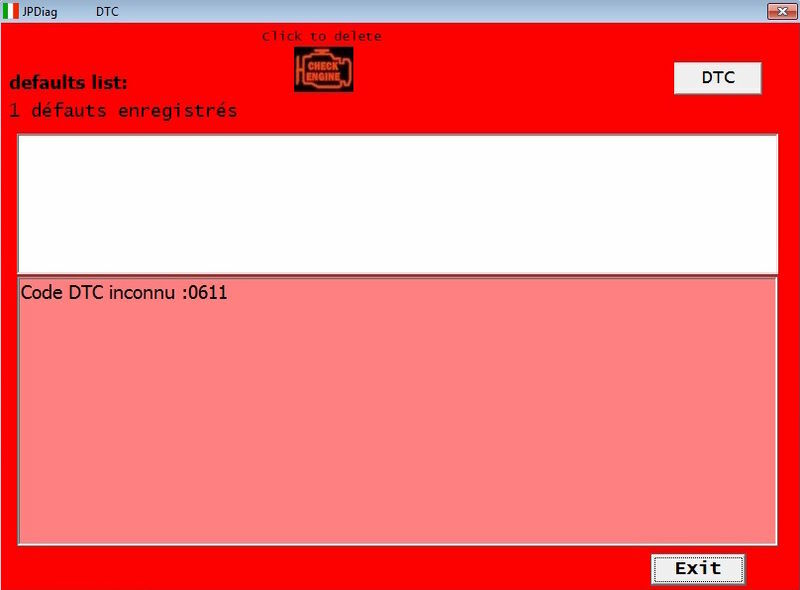 You can now start IAWdiag, fill in the language, COM port and ECU type. Go to the upper left en press "file" - "connect" and follow the instructions on your screen. When the ECU is properly connected you can find the data of your ECU on the bottom left of your screen. 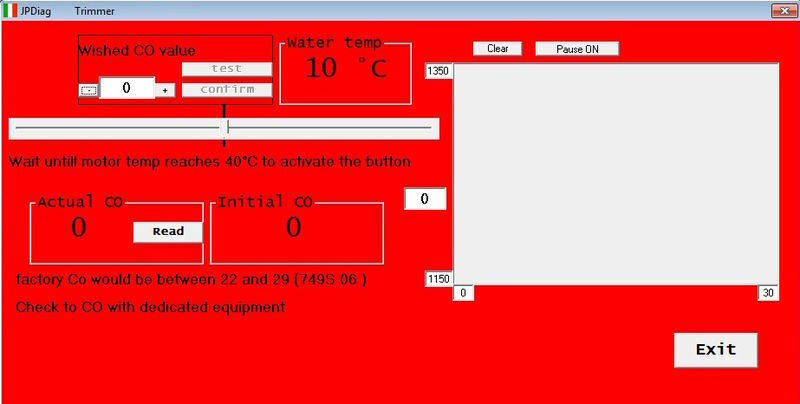 You can now select the parameters you want to monitor, read out the fault messages or do some static tests. You can also start your engine to read out more parameters. IMPORTANT: Don't do a TPS reset. These ECU's are pre calibrated at the factory. When you want to quit and your engine is running, use the "kill switch" to turn off the engine. Then go to the upper left en press "file" - "disconnect" and follow the instructions on your screen. So far the information how to make your own diagnose tool. I hope that this tutorial is useful to many modern (injected) Vespa riders and enjoy your own DIY diagnostic tool. Extra information: The IAWdiag software designer has made another program called IAWMIU3GReader, IAWMIU3GWriter and IAWMIU3GEEPROMTool. 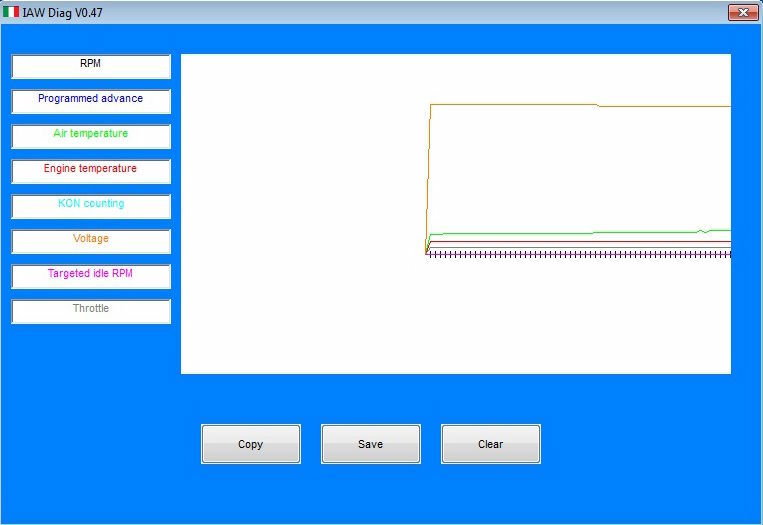 With these programs you can read and write to your MIU ECU so it should be possible to adjust your mapping. Mapping is to complex for me, so I stopped further testing. Maybe there are people on Modernvespa who are interested in this feature. JPDiag (http://jpdiag.akress.com) is also working with the ECU's listed above. Tested with the same cables and windows drivers from the tutorial above. 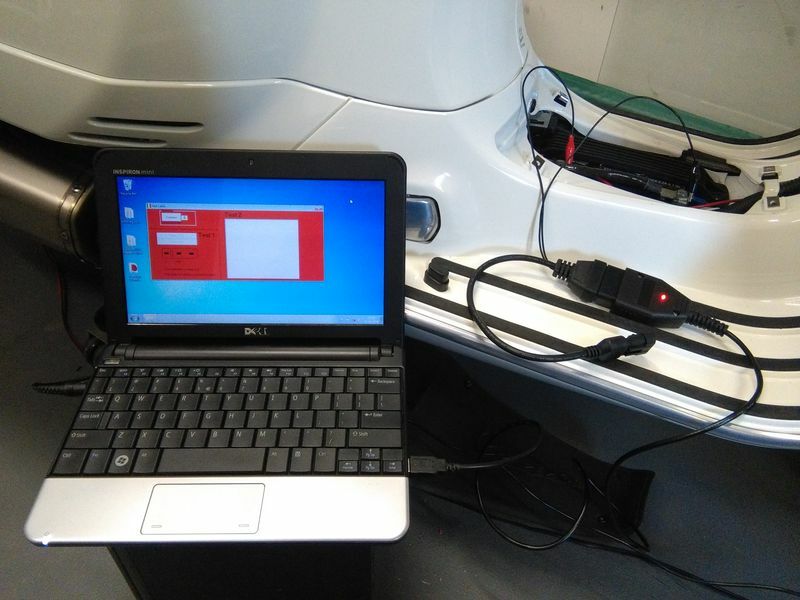 IMPORTANT: test the Fiat OBD and VAG KKL FTDI cable by following the tutorial above to prevent damage to your ECU. Install JPDiag and follow the installation instructions. Start JPDiag and select your preffered language. Select the correct cable. If you use the FTDI cable from the tutorial above, select Galletto Cable and press "ok"
Press the lower radio button on the right side of the "connect" and press "connect"
The ECU is now connected and you can see the ECU information. To get a free license press the blue "copy" button. This button will automatically open your browser and connects to the JPDiag webpage (http://jpdiag.akress.com/jpdiag.php), fill in the scooter type and email address and you'll receive a license file by mail. Restart JPDiag and you can use now all the features. If you want some more information about the Magneti Marelli MIU G3 ECU you can check the .pdf document below. The document is written for both single as twin cylinder bikes (MotoGuzzi V7) but the MIU ECU basics are the same for both so you can use it as reference. Fantastic! Thank you! Thank you! 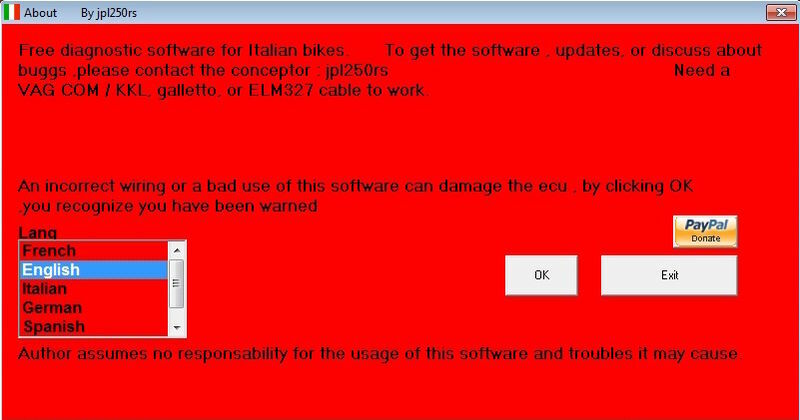 2009 Piaggio mp3 500ie "Ephie"
Should work if this information is correct: MP3 500 ECU version? 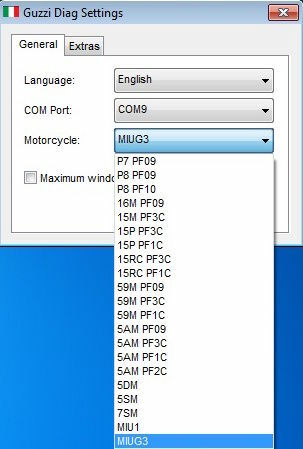 In the mp3 topic they are talking about MIU and IAW15P ECU, they are both in the list of IAWdiag. Great Tutoraial! I just installed the programm and read my MIU1 GTS300 - all working fine. I´m just wondering how I could read/write this type of ECU. I found the MIU3G reader & writer but unfortunately not the programm for my old MIU1. Did anybody try some mapping on our Vespas with this programm? When you are you using JPdiag sent JP a mail and ask him about the price (payware) for a single reader/writer licence for the MIU1 version. About the mapping, i'm still in the expirimental phase and learning how and the meaning of all the parameters in the mapping. No experience on the MIU1, only MIU3. What I'm most interested in is the difference between the Euro3 and Euro4 mapping. I downloaded both mappings (2015 & 2017 GTS300) and as far as I can see the mapping of the Euro4 is overall "leaner" so that explains the little loss in horsepower. 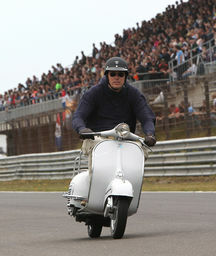 Ich would really like to do some setting on my vespa. Will reader about jpdiag and ask him if He can help me. The MIU G3 reader/writer doesnt work on the MIU G1. Thats what I already found out. 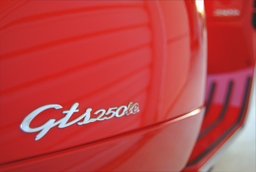 First of all, is your 2015 GTS still under warranty? If so, let the dealer solve your issue. If not, check the software version. My GTS just received an 2017 update (because i had cutout problems) and i compared the old and new mapping. They have changed the fuel map and the timing map. If your GTS is uptodate, no fault codes in the ecu and there are still problems then it's better to post your problem on the modern vespa general forum and ask for help, more viewers and more tips. 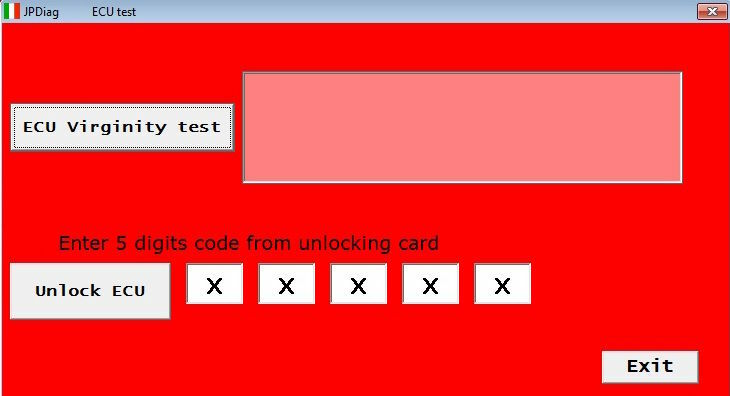 I made it and it have some error codes but how can i know what they are? Sorry to hear that you've adjusted the ECU screw. There is a possibility to put it back in the default but you need the .bin file. Import the file in TunerPro as mentioned above. The default TPS is in the left corner, for my MIU3G is 3.8 degrees. 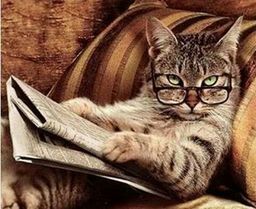 When you start one of the diagnose tools you can see the actual TPS degrees. Now you can try to adjust the screw so that the actual TPS matches the default TPS from the .bin file. It is a though job and takes some time to get is right but i did it before with a messed up ECU and it worked well. From your fault codes list there are multiple items which can cause the engine light. Are the fault codes resetable or not? If so reset them. Start the engine with diagnose tool connected with the fault page active. See if there is a fault popup and try to find out which one pops up first. The P0130 (lambda sensor) is one of them and the easiest to replace. Could be that the probe is broken and sends a rich signal to the ECU causing a fuel overflow. Try to replace that one and if the new probe is not solving the problem you can troubleshoot further and try the main MV forum, there is a lot of knowledge available. Thank you very much Pilaf! Thank you very much, you helped me to solve my Problems, my ECU lost TPS settings due the read out with an "Alientech" ODB2 Cable set, wich supports only the 300 GTS, but not the 250 GTS. The "Alientech" could save a Mapping image, but after this, the GTS did not start again. So i ordered 3 stets of ODB2 Cables and Adapters, the last set from "my OBD" did its work. I was able to reset the TPS and now the GTS runs even better then the time before. Good to hear that you are back on the road and that the TPS reset worked. 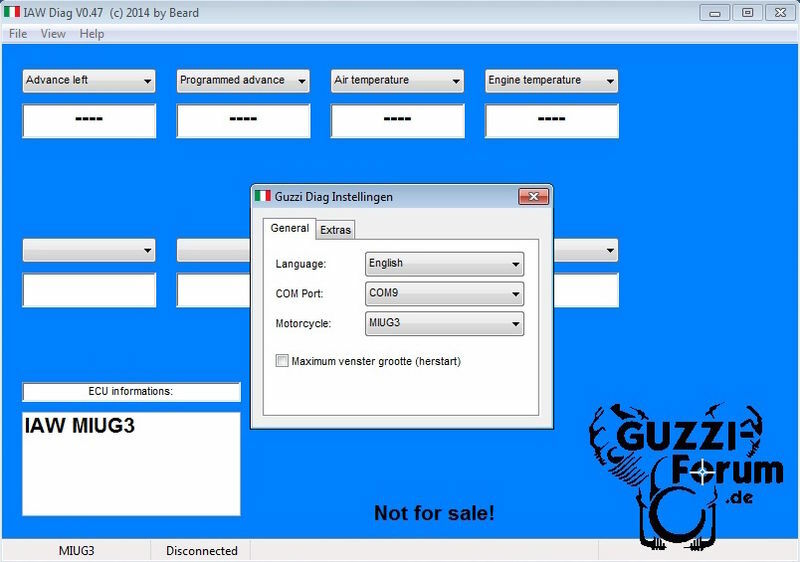 Guzzidiag is a goooood software, but I need to read newer ECUs, any hints? What kind of ECU/Vespa/Piaggio are we talking about? If it is not an ECU from the MIU family you better contact the software developers from GuzziDiag or JPDiag. In my vespa I see a EFI Technology ECU. 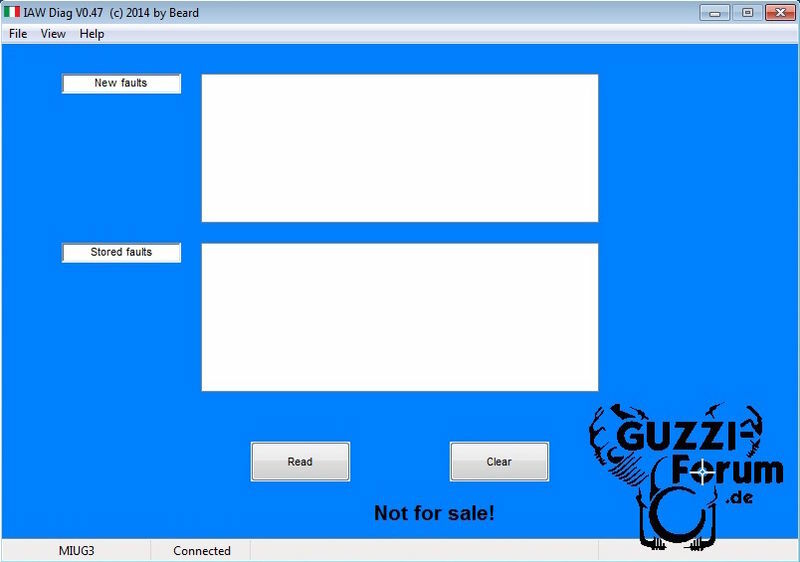 Guzzidiag diag developer says not interested in this "new" ecus. If they cannot help, I sure cannot help. What I know about these EFI ECU types that you can de-restrict them or change them with the programable Malossi ECU. Both options are not part of this WiKi so you better ask/search in the general part of the MV forum. Can it be applied to ECU Vespa S150 2v? The .pdf document appears to be missing. Any idea where it can be found? - Is there a timeline for when MIU1 was used vs MIU3? - Are they compatible with each other? - Are there any benefits to one over the other?